Moock Rd to Woodland Hills Condos, at top of the hill turn Right onto Woodland Hills Dr. Turn left up to View Terrace & Left to #74. 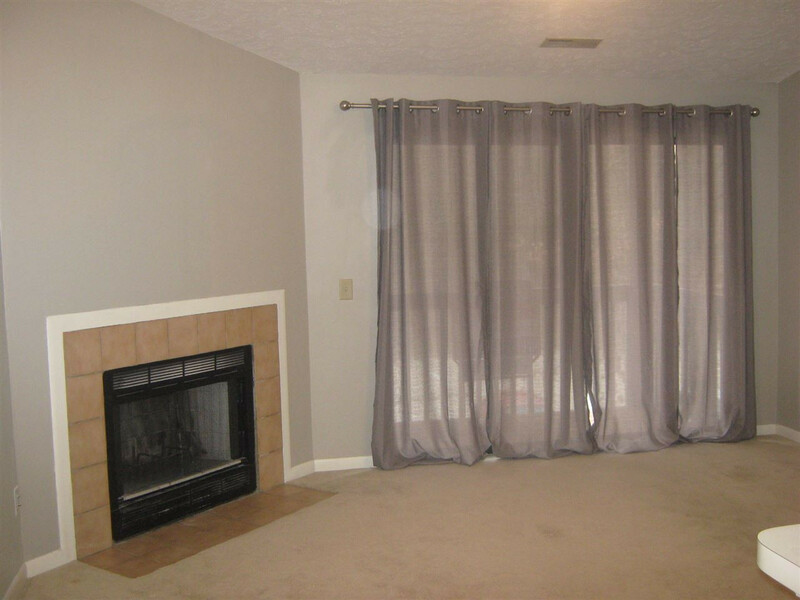 This nice 3rd floor, 2 bedroom, 2 full bath condo has cathedral ceilings with a wood burning fireplace. Immediate occupancy at closing. All appliances stay including washer & dryer. Lots of closet space including a storage closet. Amenities include clubhouse, 2 pools, exercise room, tennis & basketball courts. Low HOA fees. Great location, just minutes to 471 and 275. Approved FHA/VA condo complex. USDA financing available. Can be cheaper than rent!